Easy, intuitive and flexible. Simplify your most complex sorting tasks with the Astrios EQs, featuring six-way jet-in-air proficiency that delivers powerful capability while reducing complexity. 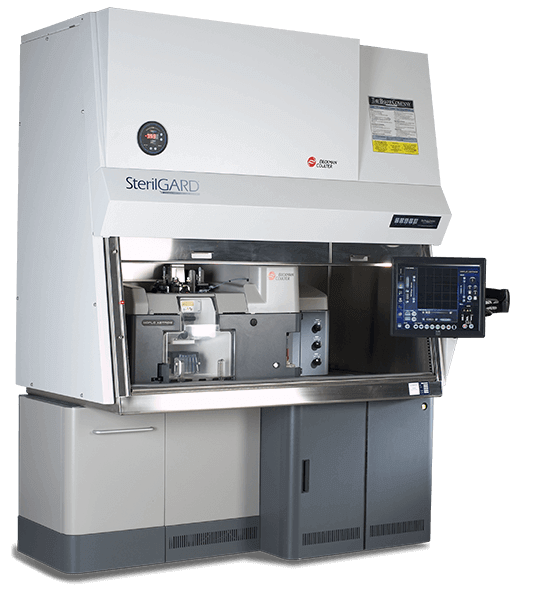 Leveraging the classic stable fluidic design and the electronic processing of the XDP, the new Astrios EQs and extended EQ sorters expand sorting capability with, not only a broad palette of laser options and 6-way sort capability, but by adding our unique enhanced Forward Scatter (eFSC) technology for submicron particle detection.